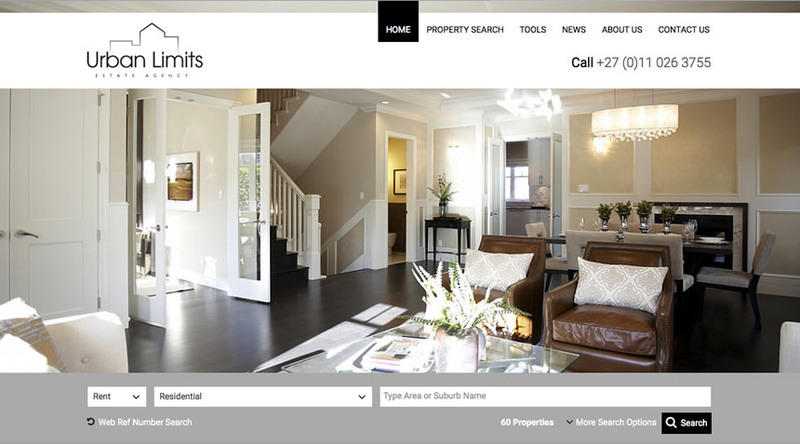 Urban Limits Estate Agency is located in Johannesburg, South Africa. They specialize in the sale and rental of residential properties in the Johannesburg Northern Suburbs surrounding Sandton. These include: Riverclub, Morningside, Rivonia, Bryanston, and Sandton CBD. They are now also extending their rental and sales services into the Midrand and Centurion Area. 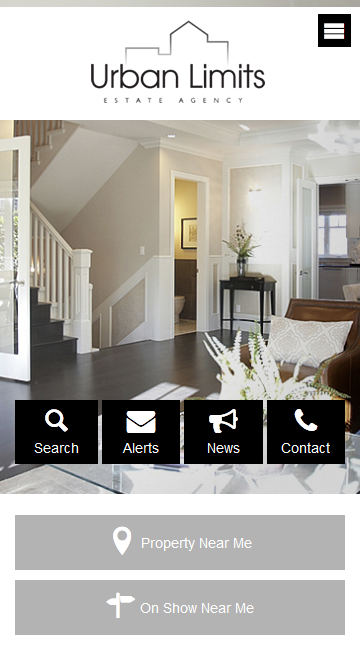 Their Rental Division offers a variety of services from procuring a tenant through to managing your property. They are a registered Real Estate Agency and their staff members all understand the requirements in concluding a successful rental or sale.